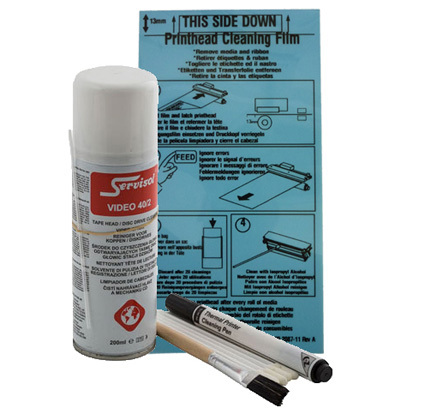 Create neat rolls of labels on 25, 40 or 76mm cores quickly and easily. To use, just attach the first label out to the rewind hub and the Weyfringe label rewind automatically controls rewinding to suit your printers output. Create inside or outside wound rolls by selecting forward or reverse rotation. 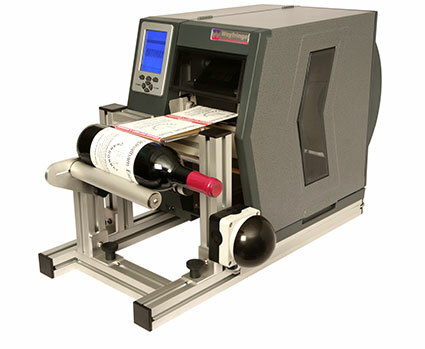 Our External Label Roll Holder enables the use of full size 203mm outside diameter label rolls on 76mm cores with V Series and other clamshell printers with an external media slot. 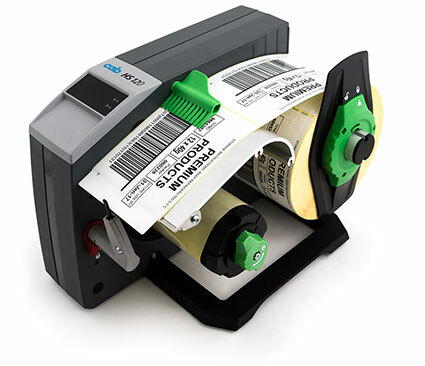 The labels unwind into the printer through the external media slot on the reverse of the printer and along the label feed path as normal. You can now choose from a wider range of stock 76mm core label sizes benefiting from a lower price, even if you are a low volume label user. 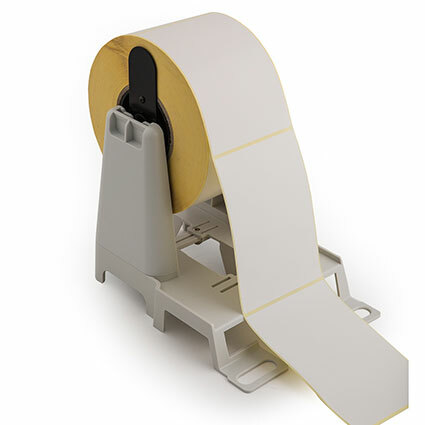 If you hand apply your labels this automatic label dispenser is the ideal accompaniment. 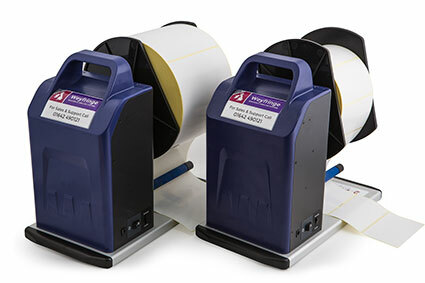 Also available with a label counter (select the + version) both are capable of quickly dispensing rolls of paper, textile, synthetic, transparent and even fan fold labels up to 120mm wide. The built in label sensor knows when you remove a label and feeds the next ready for you to apply. Backing paper is rewound into neat rolls for mess-free labelling. A real boon for applying short to medium volume label runs to bottles, tubes, jars etc. Just place the item to be labelled on the powered rollers, press the button or foot switch and your label is printed and wrapped round your product ready to pack. 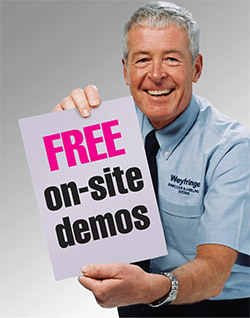 Available to operate with various printers from our range. If you need your labels separating into individual labels or pre-set batches just add one of our cutter units to your H series printer. A time saving and safe method to cut your labels. 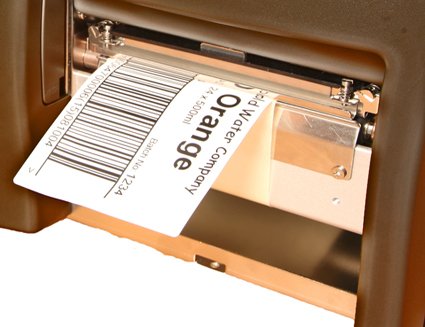 Peeling labels from their backing paper can be tedious but now you can have labels automatically peeled for you. 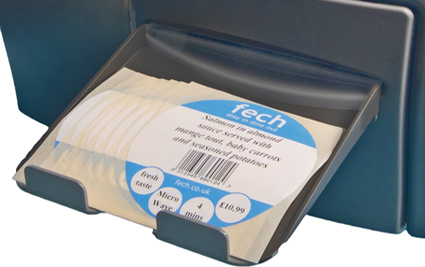 Our integral label dispensers attach to your H series printer and rewind the backing paper over a dispense edge, presenting peeled labels one at a time ready for you to hand apply.